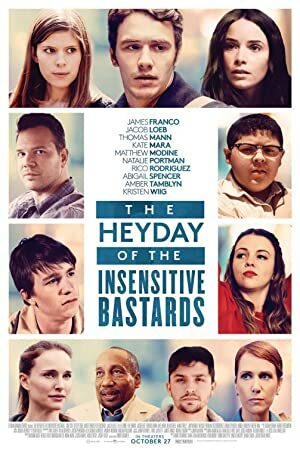 The Heyday of the Insensitive Bastards (2015) – What's New on Netflix Canada Today! Based on short stories from Robert Boswell’s collection, seven vignettes explore the difference between fantasy and reality, memory and history, and the joy and agony of the human condition. James Franco led a group of graduate students in making this anthology based on Robert Boswell’s short story collection of the same name, which unspools as seven vignettes about the human condition in all its pathos and glory.